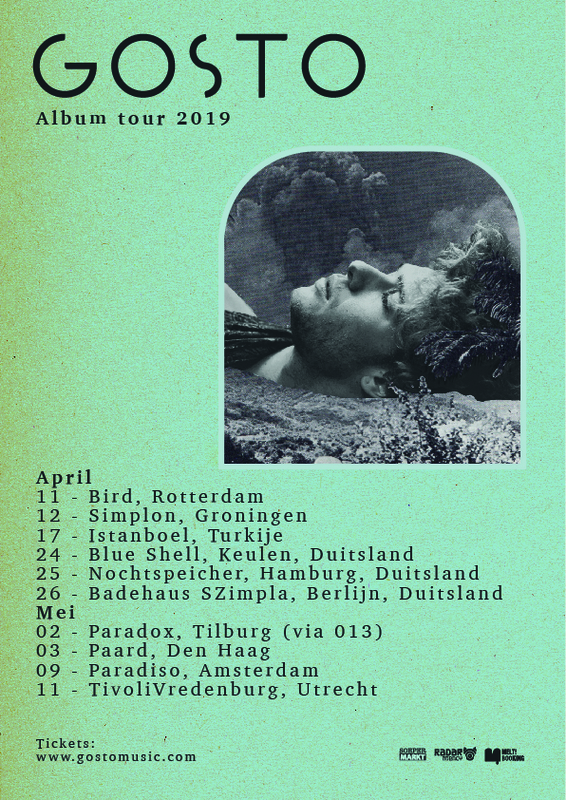 To celebrate the release of their upcoming album, GOSTO will be doing an Album Release Tour. This tour will take them to the Netherlands, Germany and Turkey. For a full overview of the tour and ticket sales, please click here. This tour has been put together thanks to Radar Agency and Melt! Booking.